Ten Official Disney Princesses. 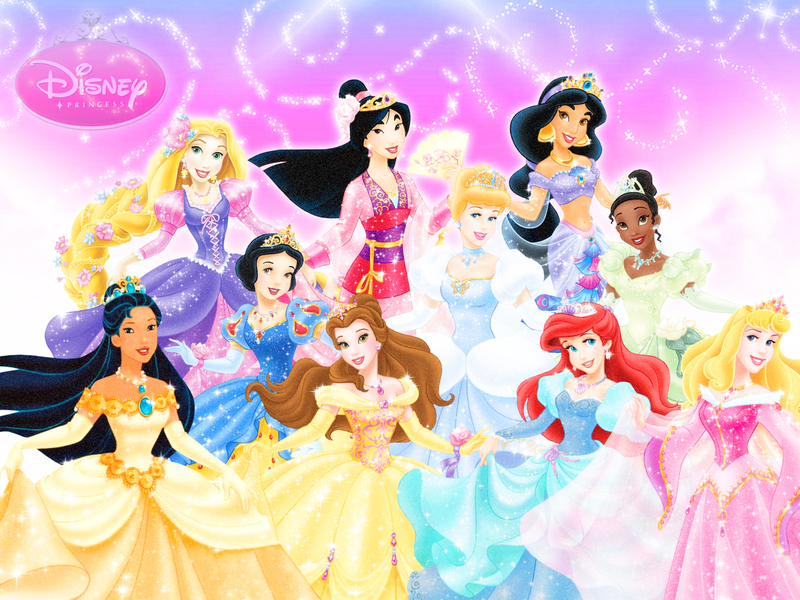 Ten Official Disney Princesses (edited door me). HD Wallpaper and background images in the Disney Princess club tagged: disney princess ariel the little mermaid rapunzel jasmine tiana cinderella snow white cinderella pocahontas mulan aurora belle sleepying beauty tangled frog. My favorite disney princess is Rapunzel! Is it just me or they don't sell Pocahontas and Mulan dresses in disney stores like they do with the other disney princesses?